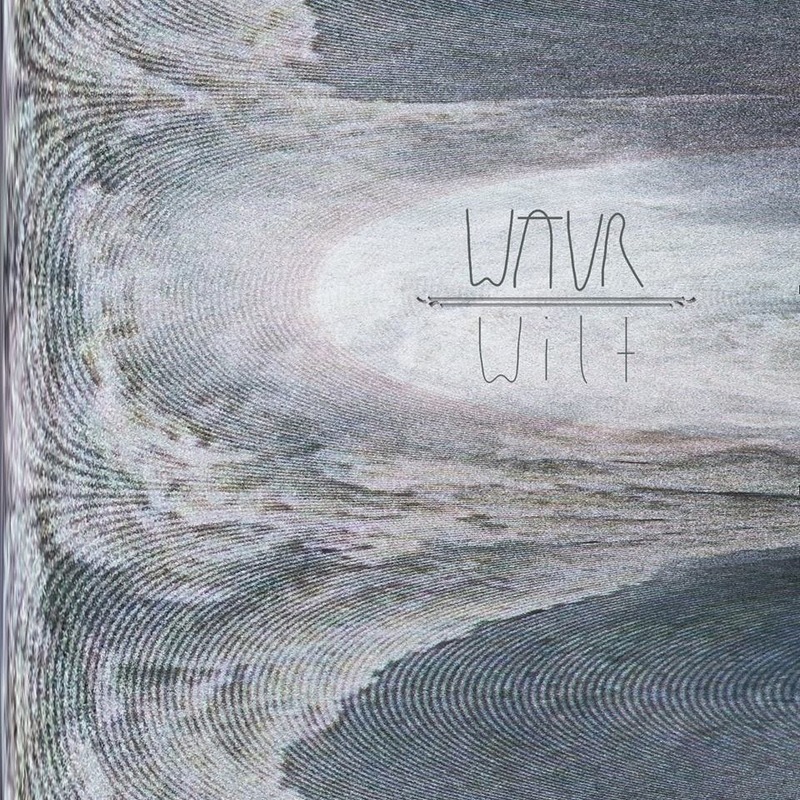 Ear-muffling shoegaze from Dallas newcomers Wavr and what seems to be their first bandcamp EP, Wilt. Man, oh man this is some seriously brilliant stuff; Dallas natives Wilt make the kind of shoegaze that sounds like it was recorded in an open field during a hurricane; one minute all hell is breaking loose and the next your in the eye. Lead track "Melt My Brain" is the eye of Wilt's shoegaze storm, it's melancholic mood and serene and stony guitar lines lead you into a lull of false pretense, only to be slapped across the face by other notable track, "Spun" which is the all-out wall of sound you'd expect from a shoegaze track. Slowdive are apparently on the comeback trail and when bands like Wilt are producing tracks like these, it's not hard to see where they're finding new inspiration.